Have your dentures checked every year, not every 40 years! 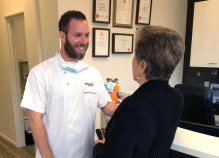 Almost everyone in the dental profession has stories of patients that have not had their dentures checked in over a decade. 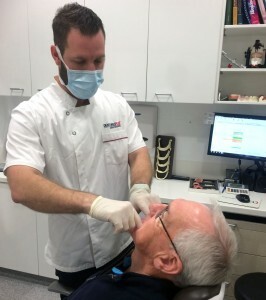 In fact, recently, the ADPA (Australian Dental Prosthetists Association) cited an example of a patient who had not had their dentures checked in over 40 years. This is not good! Some people aren’t aware that dentures require checking and maintenance every year; they are not a one-off, set-and-forget deal. Typically, those that don’t get them checked are also the ones that complain that their dentures are annoying, uncomfortable or painful. And, some of these changes are irreversible. – John Rompotis, ADPA president. Are you due for a check-up? Free denture checks available now! During your examination, if required, your dental prosthetist may suggest giving your dentures a reline. Unlike the free examination, this would be a paid service. A reline involves remodelling the fitting surface of the denture to improve the way it fits your gums – as are likely to have changed shape over time. After your reline, you will more than likely find that your dentures feel far more comfortable and secure. Are you due for a denture check-up? Contact Dentures Plus today to learn more! T&C: Offer is for a denture check, but not a reline, repair or clean. This free denture check is for assessment & advice only. 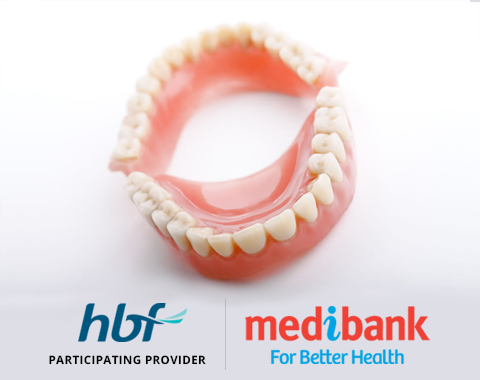 Book your free denture check-up NOW!